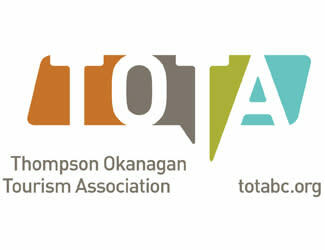 The Thompson Okanagan Tourism Association (TOTA) is taking a series of steps to better understand the economic impacts of the 2017 spring and summer season that were so heavily impacted by flooding and wildfires. After the wildfires subsided, TOTA took immediate steps to invigorate tourism marketing efforts throughout the region with both fall and winter campaigns; they are currently launching a spring campaign to further enhance marketing efforts to our region. TOTA is now looking to further aid the tourism industry by assessing the economic impacts of 2017 through an online survey. They are seeking information to not only assess prior impacts but to also better understand the current and potential future economic impacts that the 2017 season brought on. Click here to complete the 5-7 minute survey. 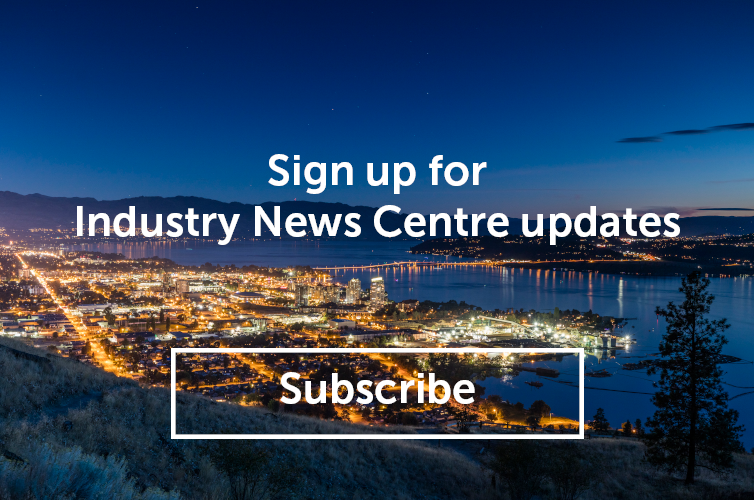 Strong participation is critical to ensure the economic estimates are accurate and planning insights reflect member views. Please complete the survey by May 1 to provide your valuable input. As an added incentive to filling out the survey, TOTA will be awarding a $200 Air Canada Voucher to one lucky winner. Only those who complete the survey will be eligible to win.